In any of our five conveniently located offices, clients will find friendly, empathetic attorneys and support staff. We listen carefully to our clients’ needs and concerns, and always respond with candor and compassion. 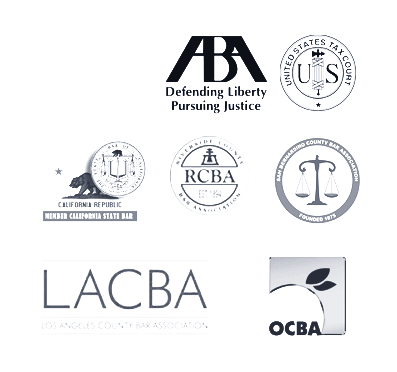 Our staff has extensive experience in practice areas that matter most to our clients throughout the Los Angeles metro region. Our attorneys can help you with Child Support, Divorce, Child Custody Matters, Family Law Matters, Alimony and Spousal Support, Domestic Violence, Child Support and much more.. 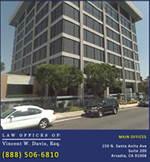 Call our family law lawyers or legal counsel for consultation 1-626-446-6442. or leave us your message here. Our experience makes a vital difference.